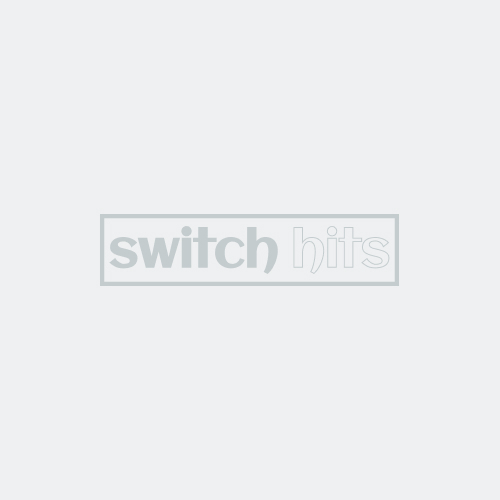 Switch Hits offers the striking Aspen switch plate in multiple configurations. 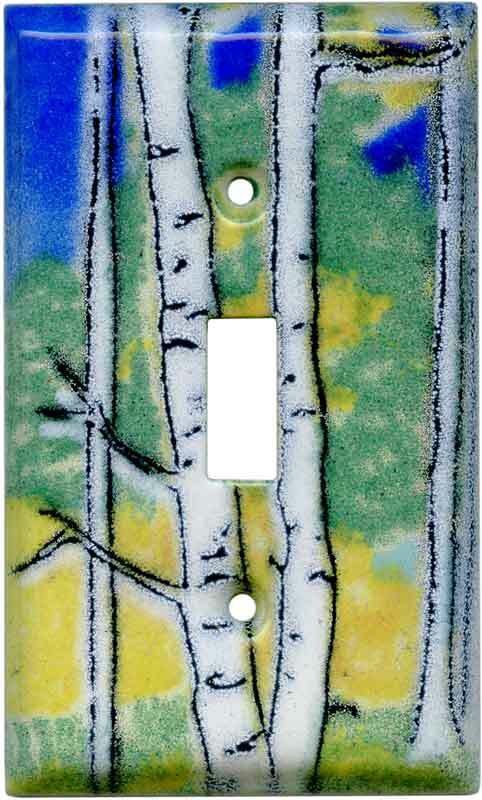 Clean Aspen switch plate covers with mild soap and warm water. Do Not use abrasives. #1 Aspen Wall Plate & Outlet Cover vendor. Widest selection in stock. Immediate & Free Shipping. 5,000+ Reviews.